Wilderness is the second solo album by Brett Anderson. Released in 2008, the album was recorded in only 7 days. There was minimal use of instrumentation on this and is very stripped back. Only a piano, strings and occasional acoustic guitar were used for this along with Brett’s vocals. "I wanted to write a beautiful suite of poignant songs. I literally went away to a studio and sat by a piano in an introspective and insular way. It's my most personal record in that it's made almost exclusively by me." 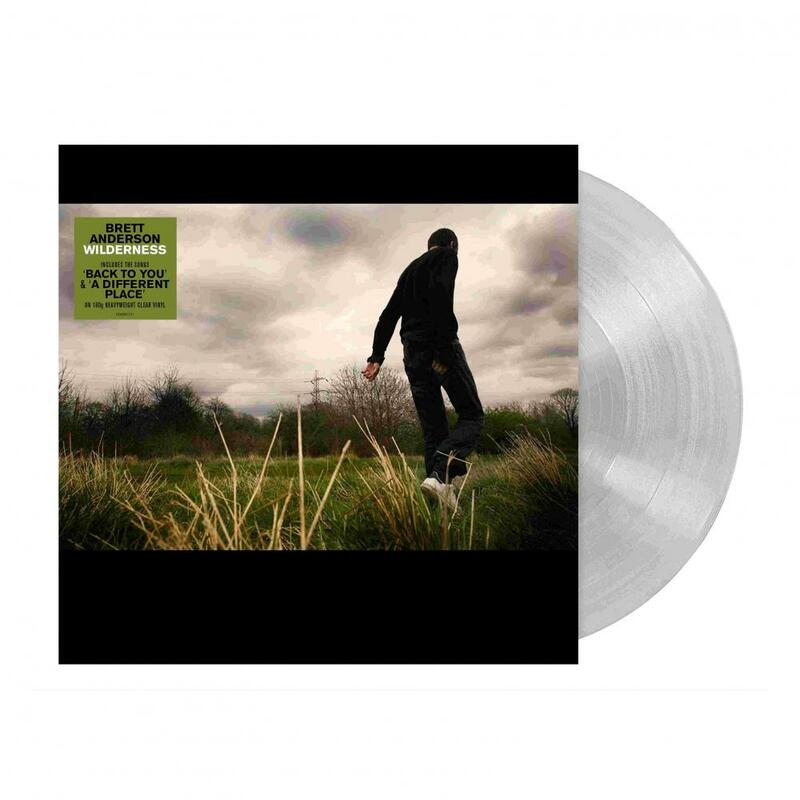 Including the standout tracks ‘Back To You’ and ‘A Different Place’ this album is re-issued on 180g heavyweight clear vinyl.